The body is women’s first space of self-determination and an essential element of the feminist agenda. 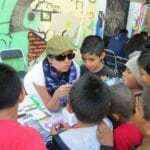 Through its Body program Fondo Semillas supports groups whose work focuses on helping women decide freely over their bodies. Women who want to be mothers, for example, must be able to decide when and how to get pregnant, as well as receive attention for their physical and emotional health during their pregnancy, childbirth, and postpartum period, with full respect of their rights and where they are protagonists of the process. Reproductive freedom also implies that maternity should not be a punishment for women who have not looked for it. This includes the possibility of deciding whether or not she wishes to continue with the pregnancy and access to its legal and safe termination. 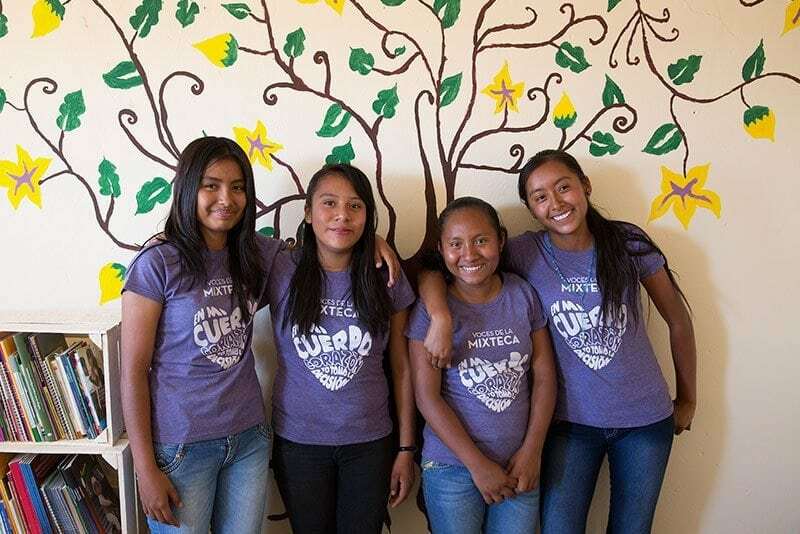 Likewise, we work to eradicate cultural violence surrounding women’s bodies and that may be observed in a growing number of cases of sexual harassment, rapes, diverse expressions of gender based violence, and feminicides. 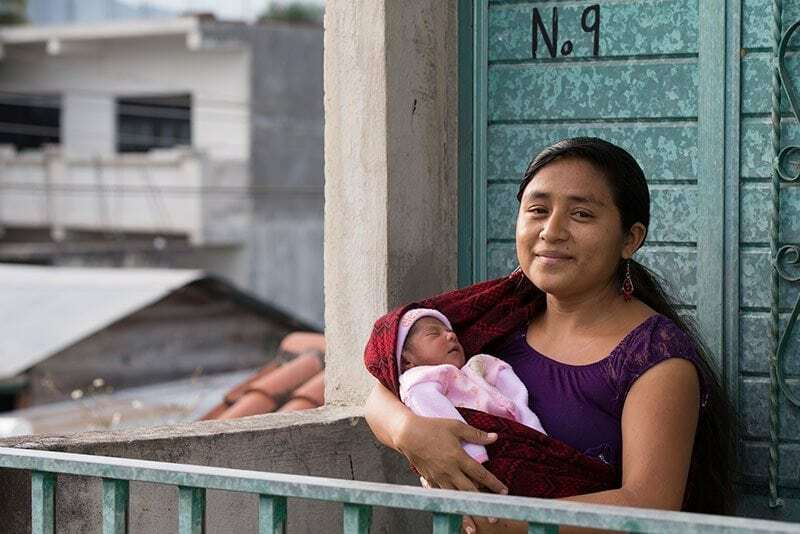 In Mexico, an indigenous woman is 3 times more likely to die during pregnancy, childbirth or postpartum period than a non-indigenous woman (CONAPO). Each year there are over 1.5 million illegal and unsafe abortions. 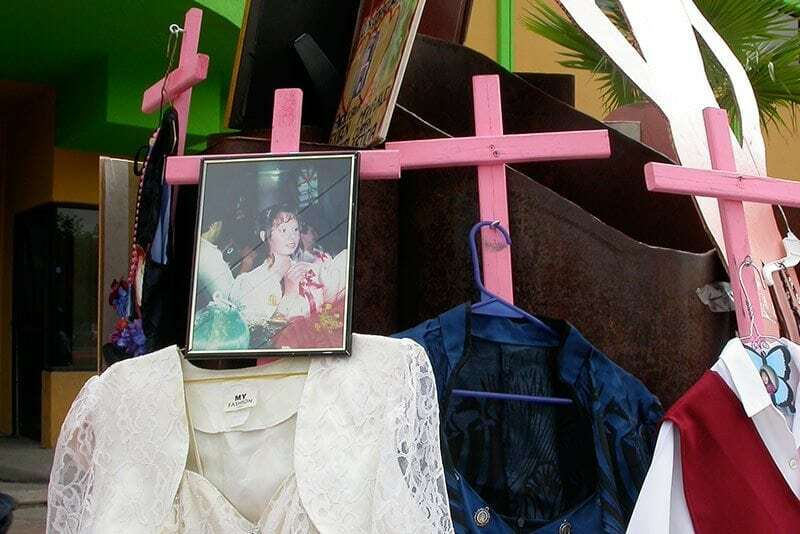 There are 6 feminicides each day in Mexico. Over 84 million pesos have been invested in this program.